Born weighing 5 kilograms, she was diagnosed with elephantiasis: a parasitic infection that causes extreme swelling in a person's limbs and arms. 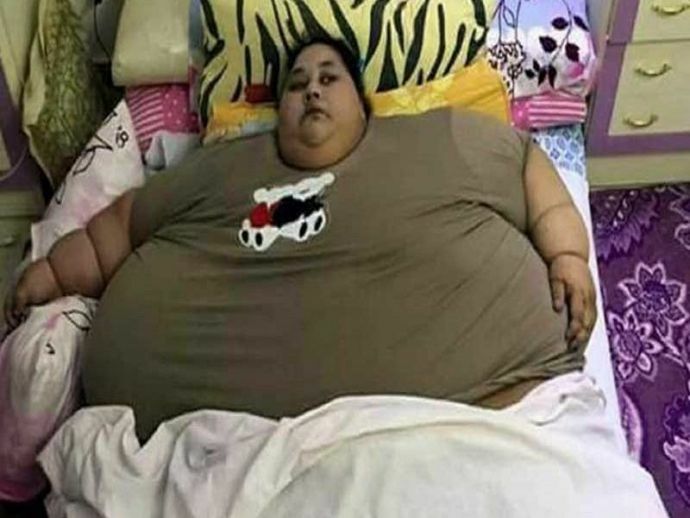 Imran Ahmad Abdulati, a 36 year old Egyptian woman, now weighs 500 kilograms, believed to be the fattest female in the world. Not having left her home for 25 years, she suffered a stroke when she was 11 and has been piling on weight ever since then. Being house-bound for most of her life, she didn't attend school due to her weight problem. Being unable to walk on her own, she even needs help to do her basic errands, like going to the washroom. 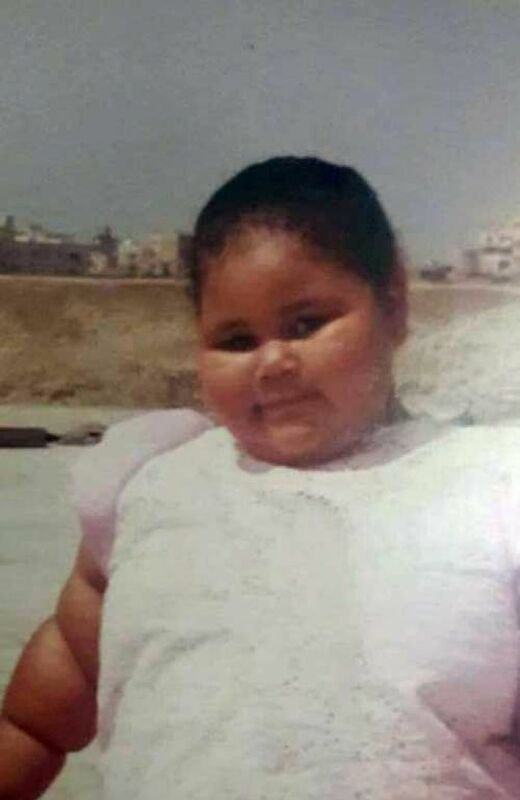 An urgent surgery is needed if there is any hope for her survival and it is compounded by the fact that she has to be moved to the hospital in Cairo for the same. Let’s hope that her record helps people understand such medical issues and bring more awareness about them in the society.